A smile takes but a moment, but the memory of it lasts forever. You can make your smile memorable and beautiful with a smile makeover at The Dental Design Center with Dr. Ira J. Handschuh in White Plains. 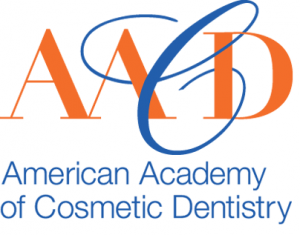 Cosmetic dentistry is a broad term that specifies dentistry with an emphasis on esthetics. 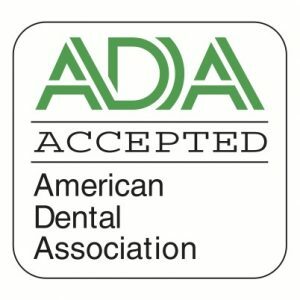 Scarsdale and Hartsdale cosmetic dentists perform general dental procedures in addition to providing advanced cosmetic dental treatments. White Plains cosmetic dentists have specialized training in the latest cosmetic dental procedures and techniques. The Dental Design Center with Dr. Ira J. Handschuh cosmetic dentists in White Plains are knowledgeable about the processes used to fabricate crowns, veneers, inlays, onlays, braces and dental implants. Advances in ceramic and composite materials have boosted the popularity of NYC cosmetic dentistry but these miracle materials are worthless without a skilled cosmetic dentist to incorporate them into a healthy and beautiful smile. When designing a dental treatment plan for a New Castle patient, the client’s goals and expectations are discussed. The most skillful cosmetic dentists consider the shape, alignment, color and condition of the teeth. The New York cosmetic dental client’s age, health condition and lifestyle also influence the plan. If you want to learn about the possibilities for your smile, call The Dental Design Center with Dr. Ira J. Handschuh at 914-683-5898. 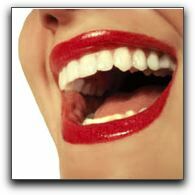 We have created memorable smiles for many of your friends and neighbors in the NYC area.